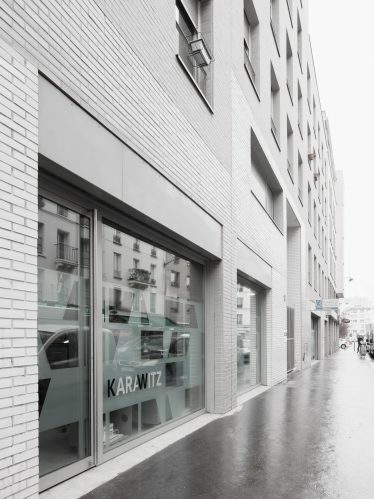 KARAWITZ was founded in 2006 in Paris, headed by a Bulgarian architect, Milena KARAnesheva, and an architect of Austrian origin, Mischa WITZMANN. They met at the Technical University of Vienna. 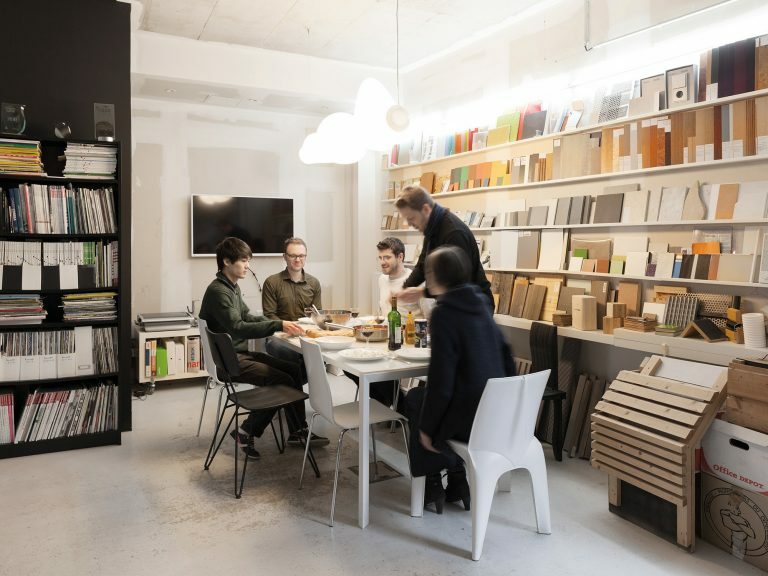 Their journey in Austria and their constant commitment make them the pioneers of bioclimatic architecture: their agency is the first in France to have certified a passive building – the Bambou house in Bessancourt, and a passive renovation. After several collaborations in Austrian and then Parisian agencies (Massimiliano Fuksas, Architecture Studio and others), the duo created KARAWITZ in Paris in 2006. 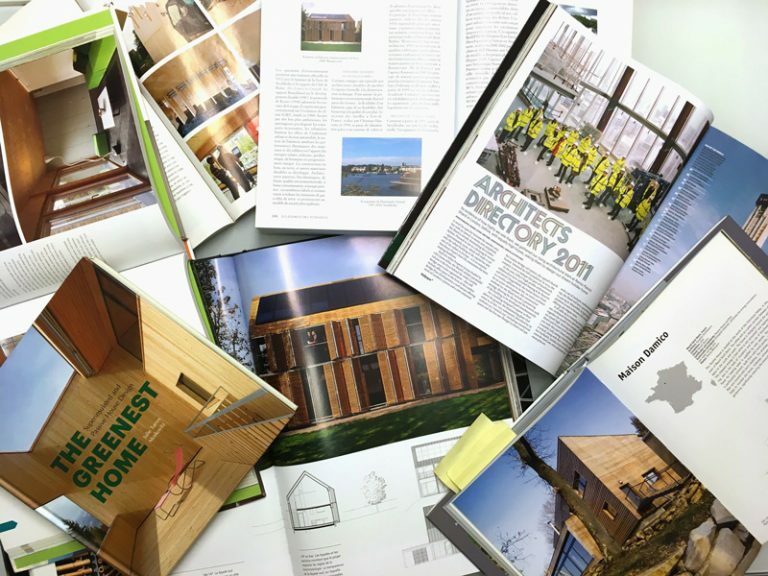 In the wake of this, they received the VIZAR European Prize for Architecture and the Special Prize of the Ministry of Culture of Bulgaria then inaugurate their first house certié passive. The « Maison Bambou » is the subject of publications in magazines and newspapers, and is worth to them a nomination to the Prize of First Work. Cécile Du ot, then Minister of Housing, will visit her. This is the first time that a member of a government will take an interest in passive buildings. In 2010, the agency won the « Diapason » competition for a participatory housing project on the edge of the Ourcq canal in Paris. 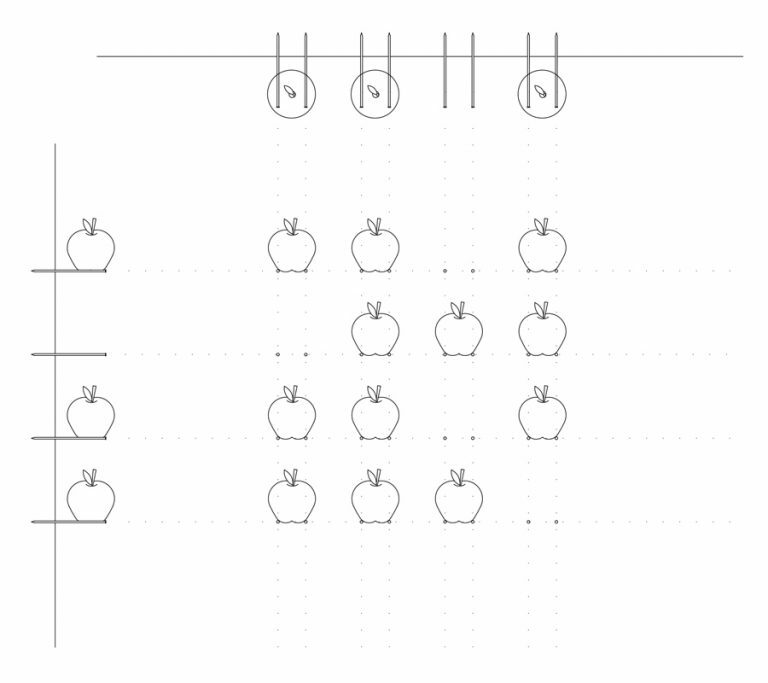 It will be taken over in 2013 by Ogif and then delivered in the form of 23 intermediate units in 2016. In 2014, the agency is awarded at the first public tender in BIM launched by Expansiel-Valophis, for 56 units and shops in Savigny-le-Temple. The project will also be the winner of Ademe’s Life Cycle Assessment program. In addition, the agency has just won a participatory housing project in La Verrière (78), it rehabilitates offices in Nanterre and Paris, and studies the redevelopment of a building in downtown Orléans in intergenerational housing. 4. the question of contemporary architecture in areas with a climate and history very different from ours, as in Yaoundé.